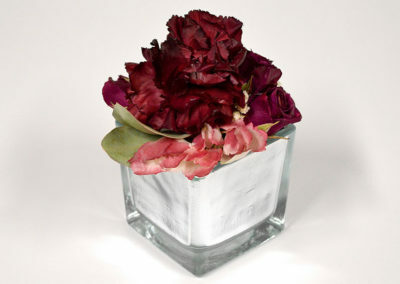 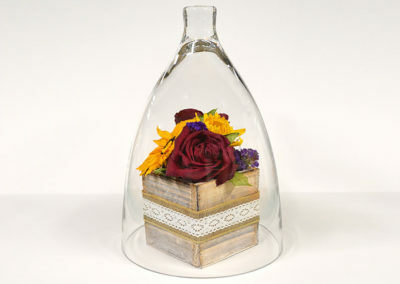 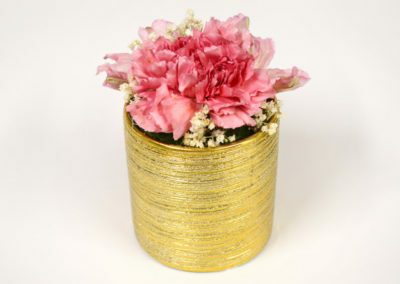 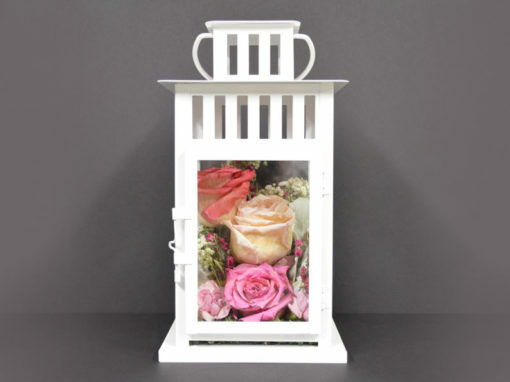 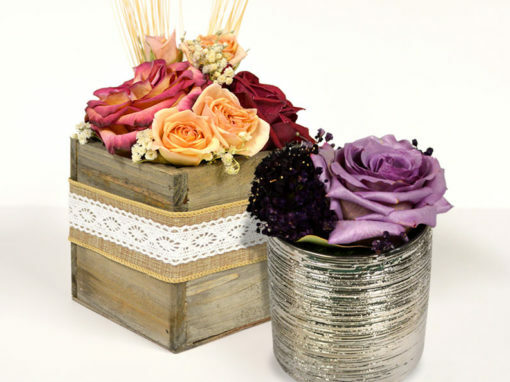 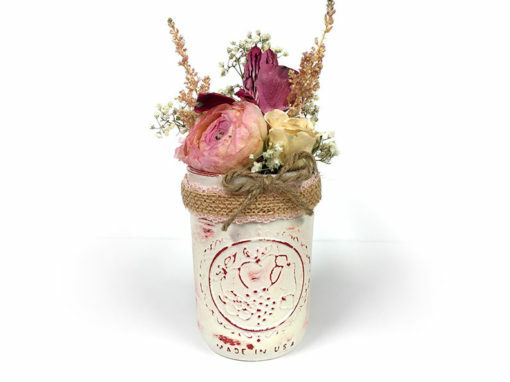 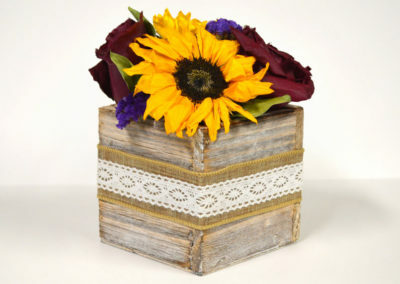 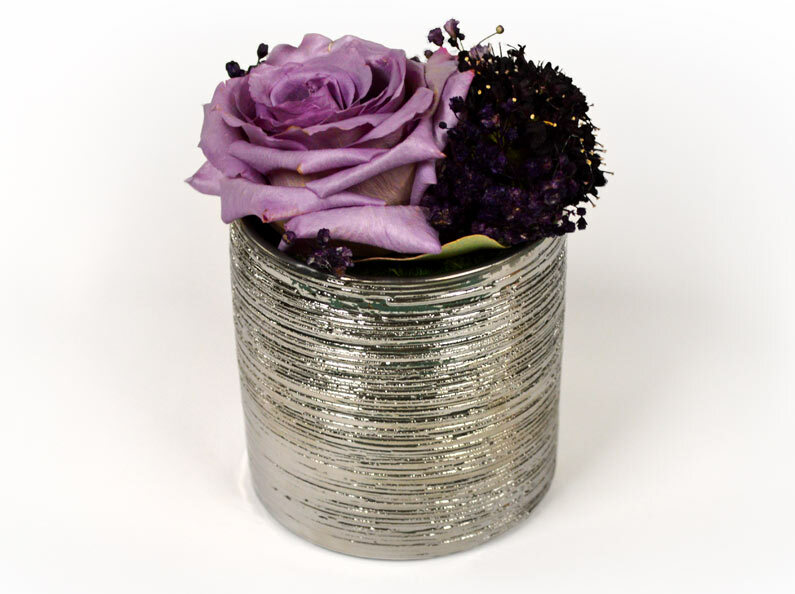 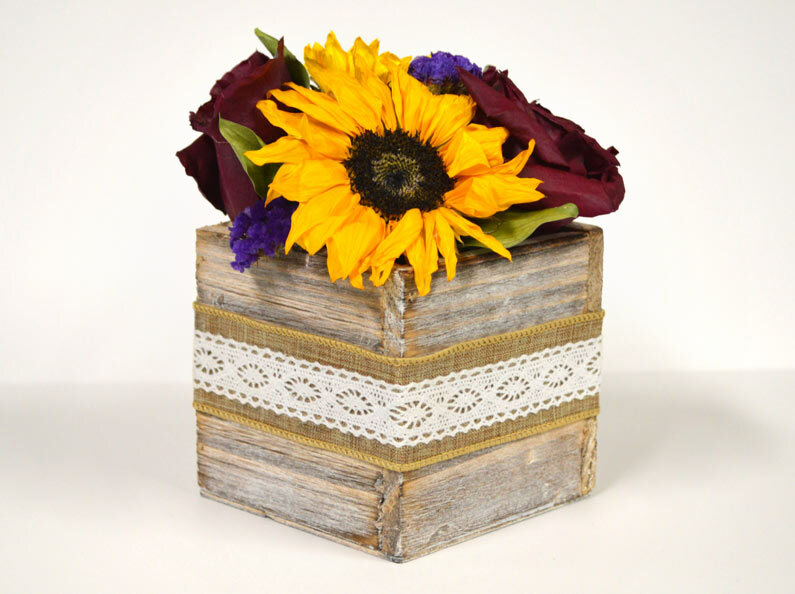 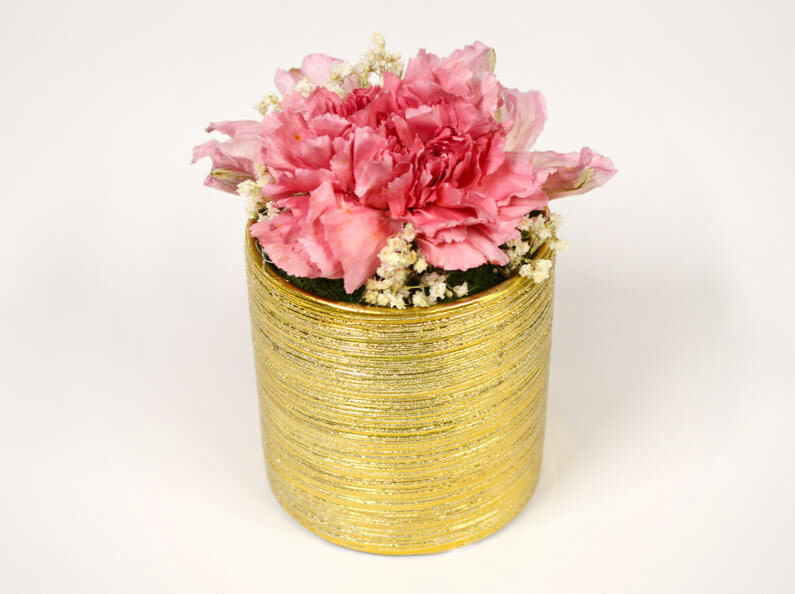 Preserve your flowers in a mini wooden flowr box or vase. 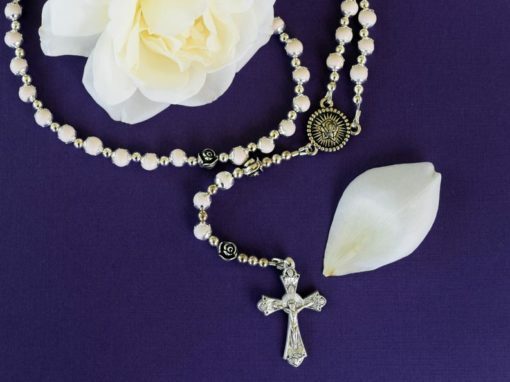 Looking for great flower preservation ideas? 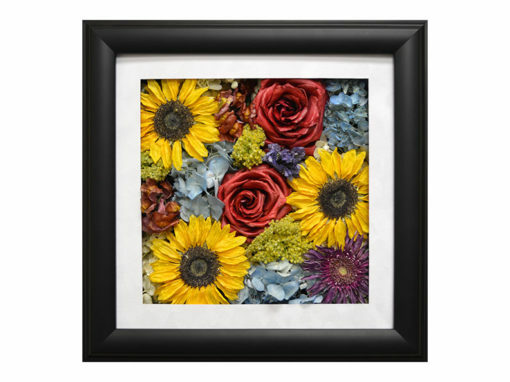 Fantastic Blooms is always searching for new and unique ways to display your preserved flowers, and arranging them in a rustic mini wood flower box or small vase is another creative method! 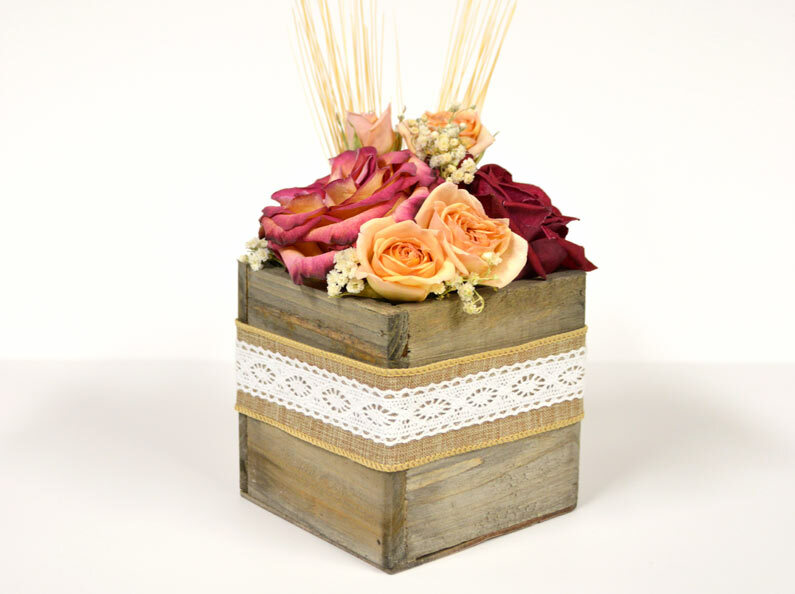 If you feel like you’re ready to get started, contact us over the phone, or send us your info online.